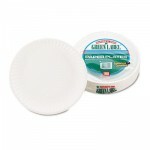 Affordable white uncoated paper plates. 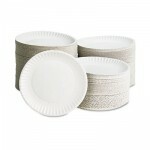 Lightweight design allows plates to be used for multiple purposes. 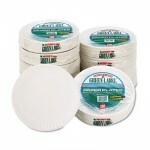 Includes ten packs of 100 each.